Have you ever thought about a passion or dream so big that fear and self-doubt stopped you in your tracks? 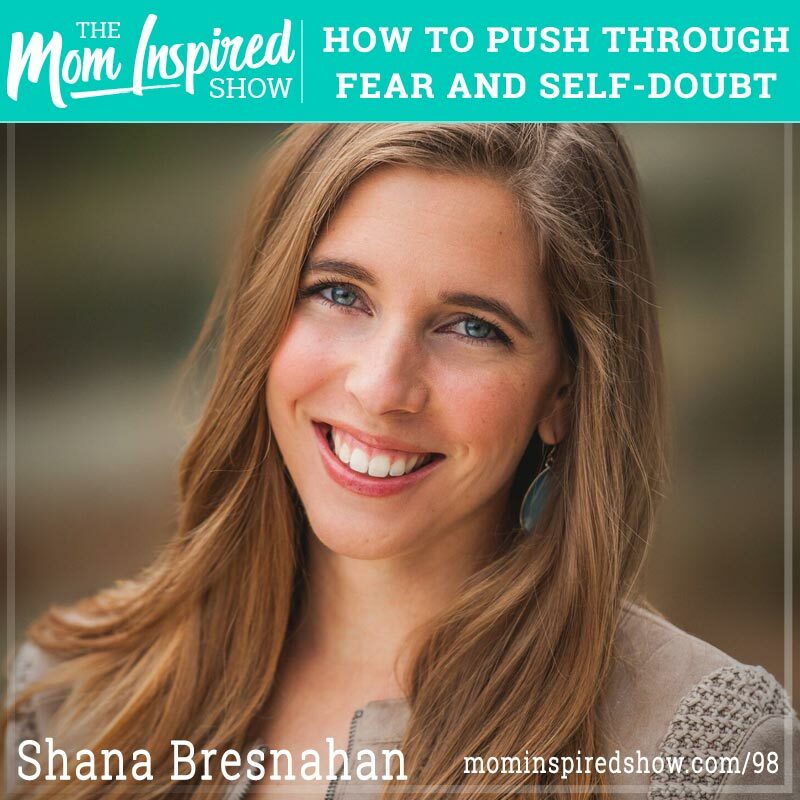 I had the pleasure of speaking with my dear friend Shana Bresnahan of She is Radiant today on the Mom Inspired Show. We discuss everything from having a cushy corporate job, figuring out what direction to go in, starting a business and the obstacles that she had to overcome along the way. If you find yourself hesitating to go after your dreams because you have fear or self-doubt then this episode is perfect for you. Hear what Shana says about this topic and more on the podcast.